Birthday Party Charters, The Best Birthday Party Charters! Birthday Party Charters are extremely popular on Sydney Harbour and for a good reason.Throw the perfect birthday party in style & complete luxury on Sydney Harbour! Sydney Harbour Luxe Charters has a wide variety of vessels that cater for all ages. Whether you’re planning your child’s first birthday or your 60th birthday party, Sydney Harbour Luxe Charters will create an unforgettable experience! Sydney Harbour Luxe Charters will personalize your birthday party charters package, as we understand no two birthdays are alike. Our dedicated team will tailor a package based on your individual requirements and overall budget. From the size to the style of the vessel, staffing requirements, food & beverage and overall running of the day – we have it covered! 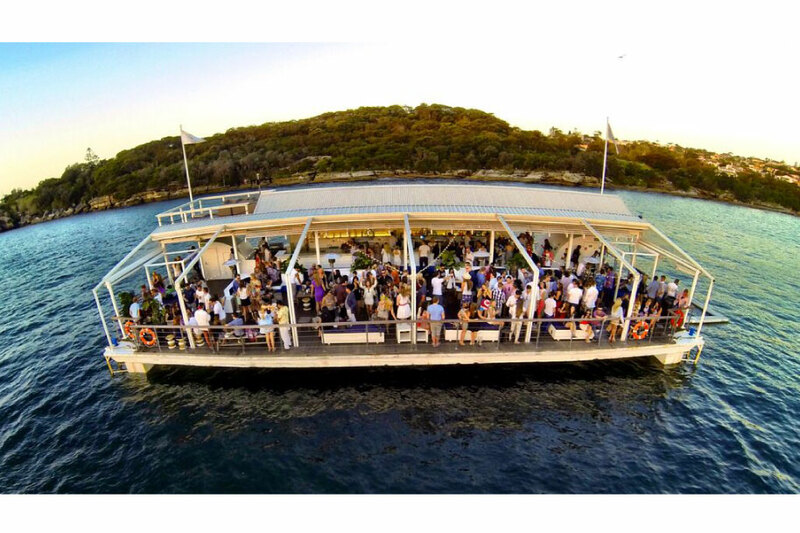 Find everything for your next party in one place with Sydney Harbour Luxe Charters! We specialize in vessel styling and can help you style your birthday party charters, from fresh flowers and ambient lighting to themed birthdays. Not only do we style your event but also take care of the entire process, from liaising with all suppliers to bumping in & out. Leaving you completely stress free – this is our promise to you. Sydney Harbour Luxe Charters will personalize your birthday party charters package, as we understand no two birthdays are alike. Our dedicated team will tailor a package based on your individual requirements and overall budget. From the size to the style of the vessel, staffing requirements, food & beverage and overall running of the day – we have it covered! Contact our dedicated event managers to discuss your birthday party charters plans on board our luxury vessels on Sydney Harbour.